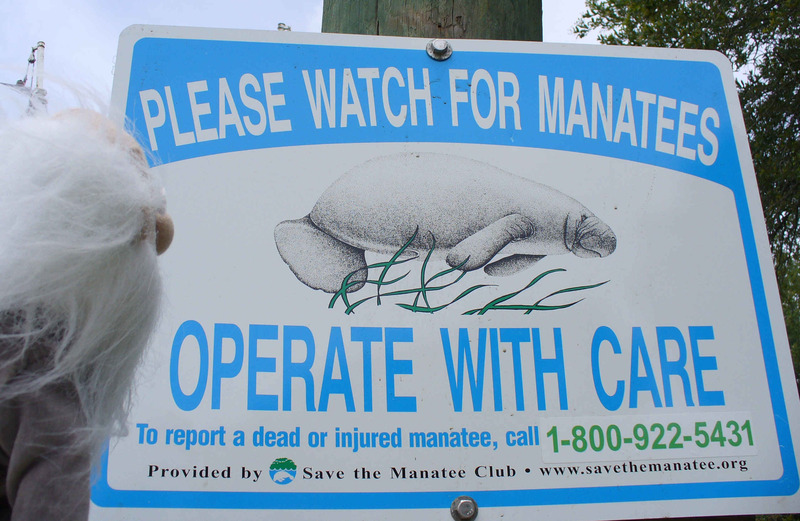 Before he leaves to catch sharks, Charlie learns that manatees use South Carolina waterways. He’ll be on the lookout while out on the boat. WhySharksMatter has seen several manatees in the area.